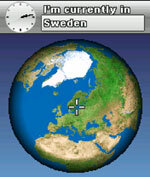 Ovi Maps 3 takes you where you want to be and shows you what you want to see, with navigable maps for over 70 countries worldwide. All this with only one click. And it's all free. 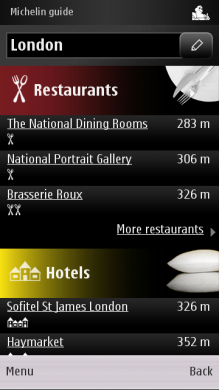 · Open Maps, Drive, Check in and Guides with a just tap on your home screen. · Search now includes a tab for favourites. Predictive search also works offline. · Place pages have a new design including a new image gallery, user reviews, descriptions by business owners, leading guides and local content providers, e.g. 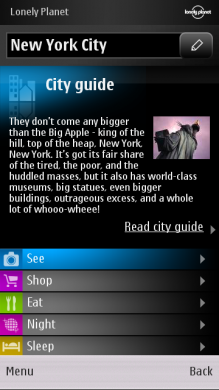 TripAdvisor, HRS, Expedia additionally to Lonely Planet, Michelin guides, TimeOut, Qype and WCities. 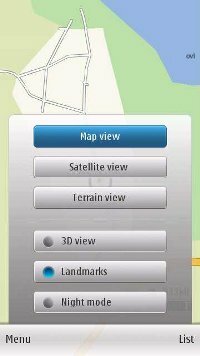 · Easily change the map views in Drive navigation by tapping the views icon. You can pan the map to see the next move and explore the map within the route overview. 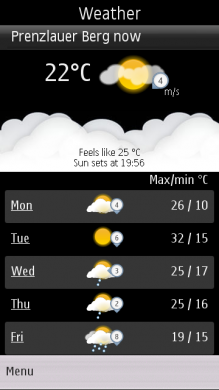 · Tap on Guides and immediately see the weather forecast for your location or another city. 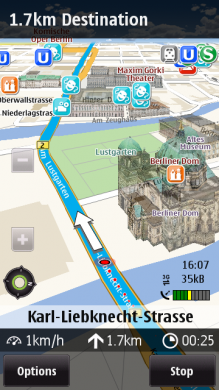 · Download street maps directly to your device! A new feature called “Update” on the main menu which allows you download Street Maps directly (via WiFi) to your phone without a PC! 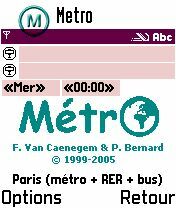 · More folder with many rich content services relevant to your location. 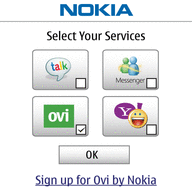 Personalise your Ovi Maps by selecting the services you'd like to keep on your main menu for instant access. hi.no install.error(contact application suplaier.certificate error)help me. HI there, i have problem with it. It say contact application supplier.certificate error. hi,i dowlod and install the ovimap in my mobile(vivazu5) but it give me a message(is not support) what i can do for that,plz help me. hiii guys, downloaded from ovi website. try to google it....i downloaded it from there wirked fine for me but the main problem is "licence" i really dont know where to find it from???? its all bakwas down load not working at all. They made public fool. this file have a problem!!!!!!!!!! 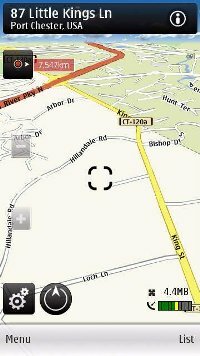 How can I remove a map? Anyone knows please? Thanks. Hello boys.for install it in your phone frist hack your phone with norton and anti virous. 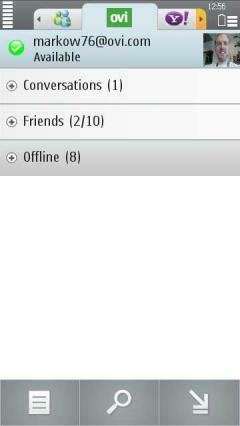 are not support in nokia 5233.pls give me a download and requirement details. This Ovi Mpas 3 zip is broken, cannot open and install. Please download the requested application for my mobile hand set.